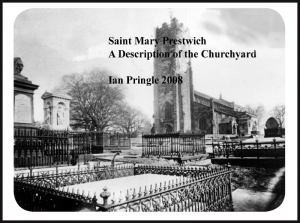 Postcards of old Prestwich and Whitefield are available ( below). 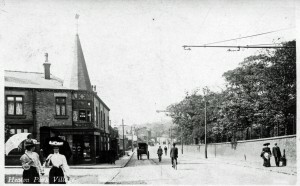 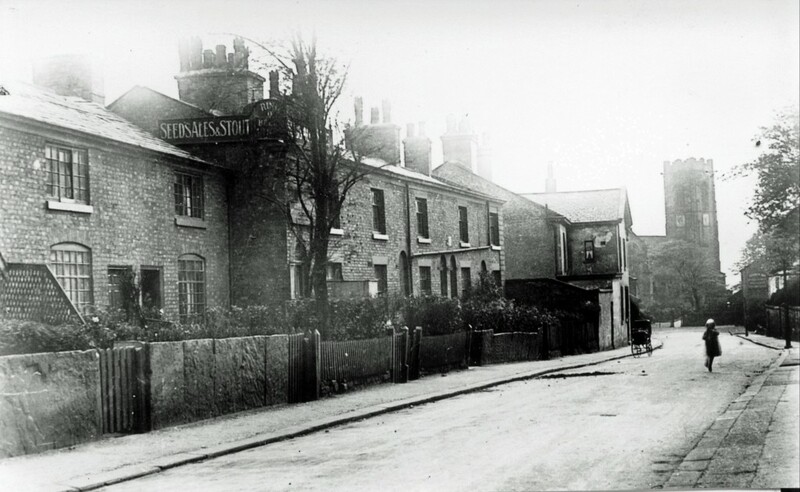 Bury Old Road in Edwardian Era. 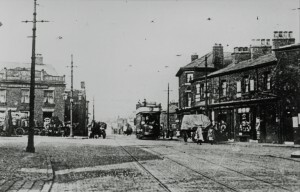 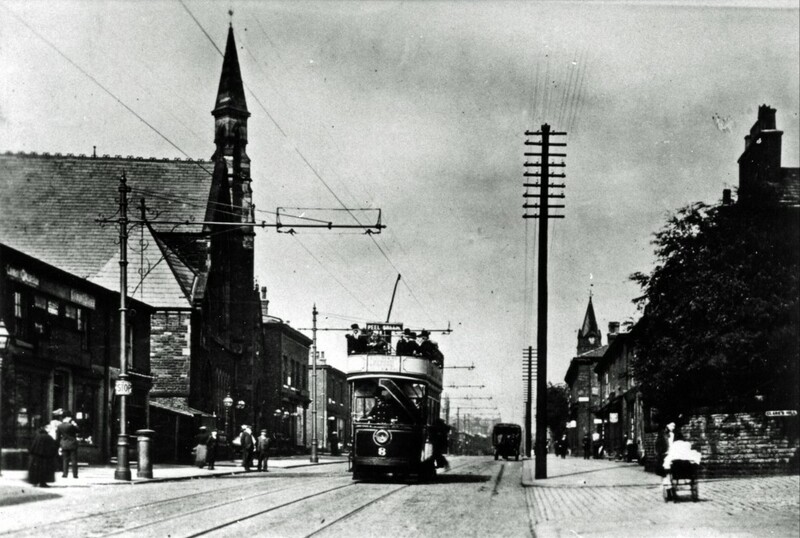 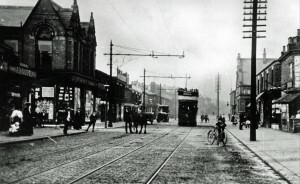 Bury New Road with tram. Old Methodist Church on left, Clark’s Hill on right. 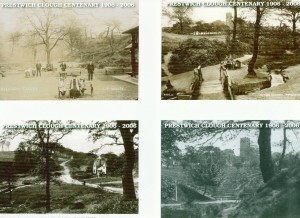 Guest Road. 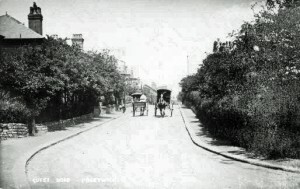 An elegant street of Victorian villas. 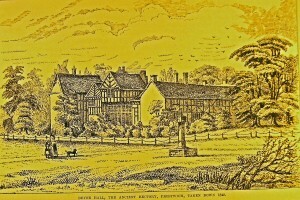 The Deyne Hall. 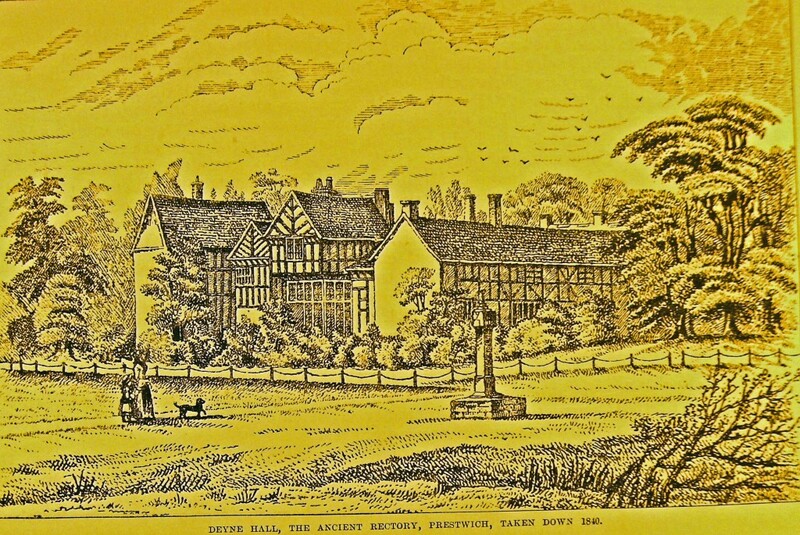 Prestwich Rectory from 1475 to 1836. 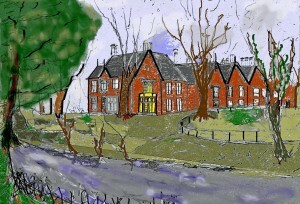 Probably the medieval Manor House before that. 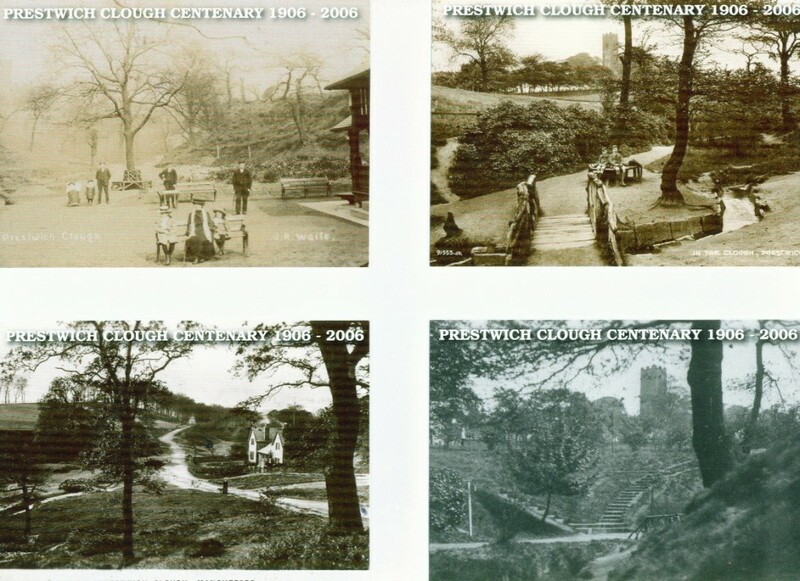 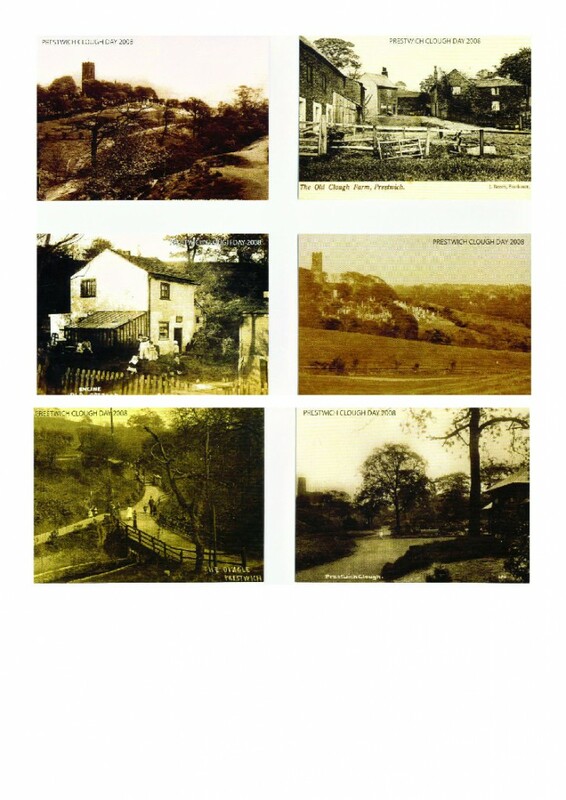 Old views of the Prestwich Clough. 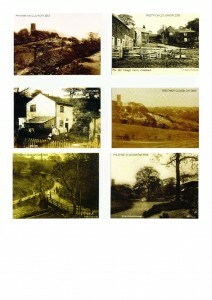 Then email us through the Contacts section with the names of the postcards you require.